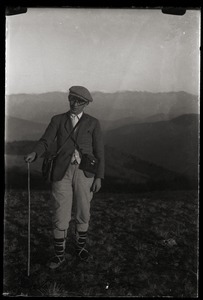 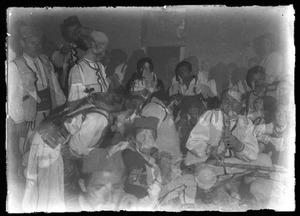 Zagrad (Macedonia) - From a series of ethnographic photographs taken in Macedonian villages in 1932-1933. 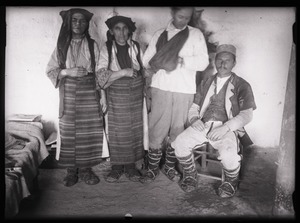 Rastesh (Macedonia) - From a series of ethnographic photographs taken in Macedonian villages in 1932-1933. 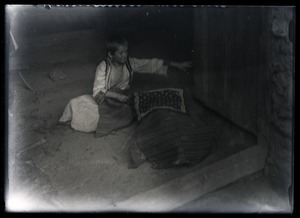 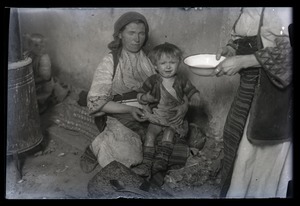 Volche (Macedonia) - From a series of ethnographic photographs taken in Macedonian villages in 1932-1933. 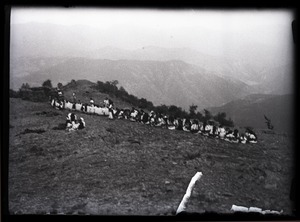 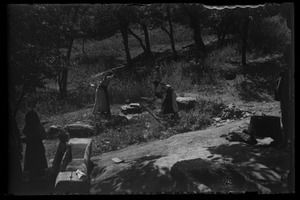 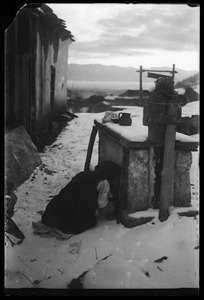 Macedonia - From a series of ethnographic photographs taken in Macedonian villages in 1932-1933. 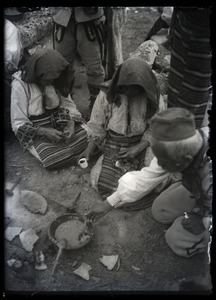 Fojnik (Macedonia) - From a series of ethnographic photographs taken in Macedonian villages in 1932-1933. 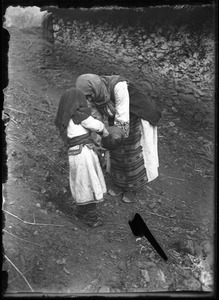 Zdunie (Macedonia) - From a series of ethnographic photographs taken in Macedonian villages in 1932-1933.